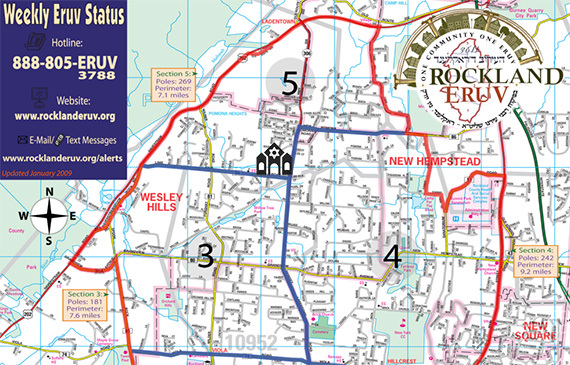 The Wesley Hills community and KBY is supported by the Rockland Eruv. Please donate generously to the organization. You can find an updated eruv map by clicking through the image below.